MRO Global will again be holding a networking golf day for both delegates and exhibitors prior to the MRO Global Airline MRO event being held at Olympia. 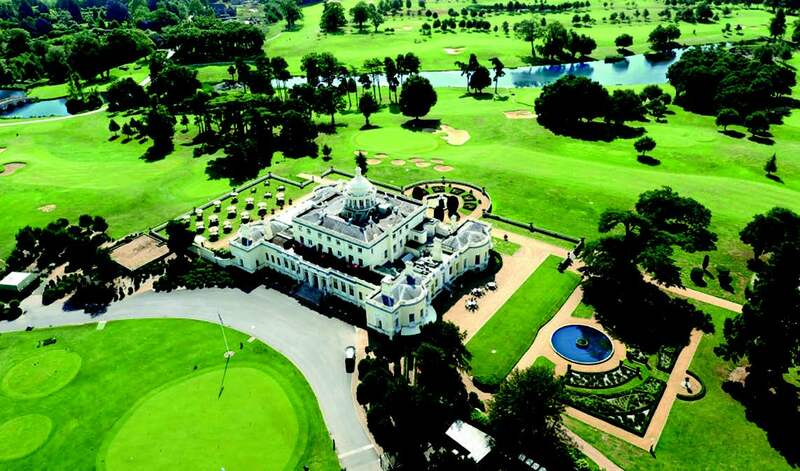 We hope you can join at the course where James Bond was pitted against Auric Goldfinger & his henchman Oddjob, Stoke Park. Playing 18 of the 27 holes with a two tee start places are strictly limited. Transport to and from Stoke Park and refreshments included for all players.